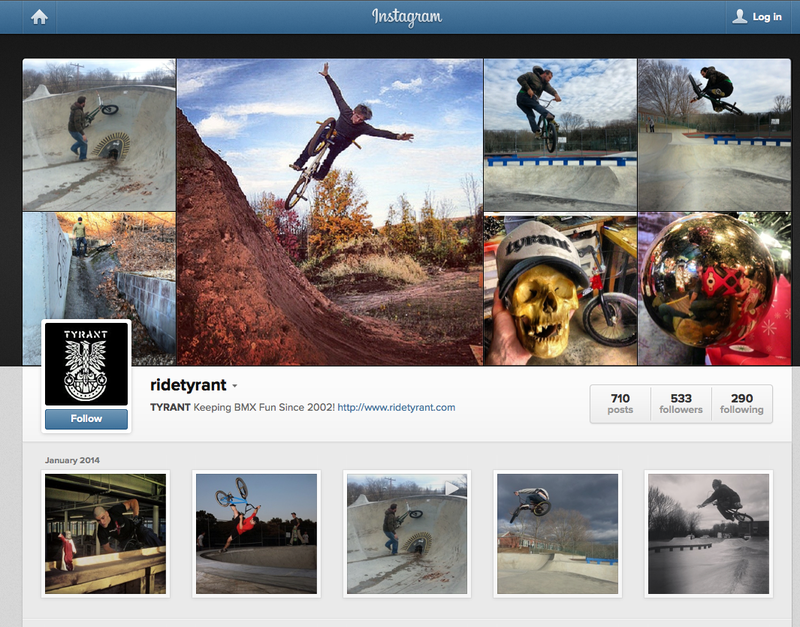 See what we're up to, go follow us on Instagram! Happy belated New Year. No big plans for this year, just gonna keep the ship afloat and do our thing....ride bikes and have fun. I apologize that the site hasn't been updated much, we're in the Winter lull. Been doing a lot more skiing than riding lately! Check back soon! !